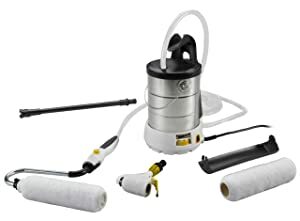 An ultimate guide to use paint sprayer and roller concerning different purposes and advantages! 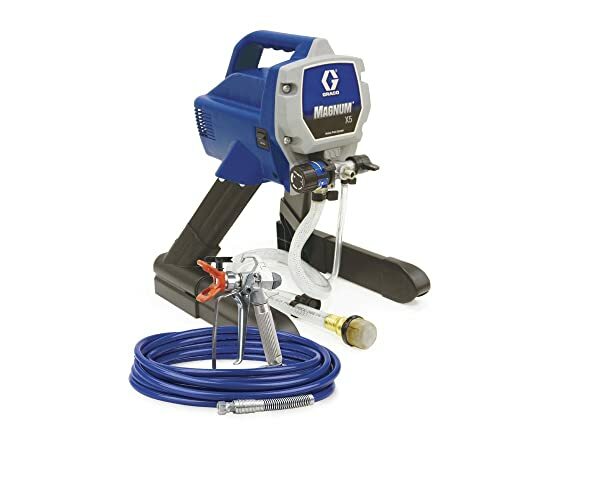 Though painting with a roller or sprayer seems all the same, there are slight differences between these two in respect of efficiency, finishing touch and types. Also some things should never be chosen to paint by this two individually as there might be problems of fading, roller border marks and ridges as well. 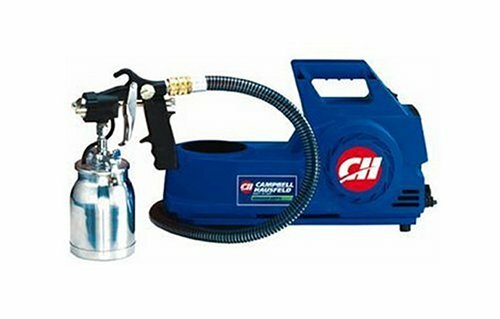 You might get tips or ideas from your superior that you can do all the jobs with rollers where you need sprayers or with sprayer whereas you need rollers. But this concept is totally wrong as there is a lacking of perfection and all the money may go in vein sometimes. So let’s clear the confliction and see the comparison of paint sprayer and rollers. 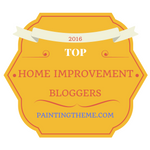 When to choose paint roller and when sprayer? So it’s always confusing to choose sprayer or roller in different purposes. Here you will be directed with some examples. 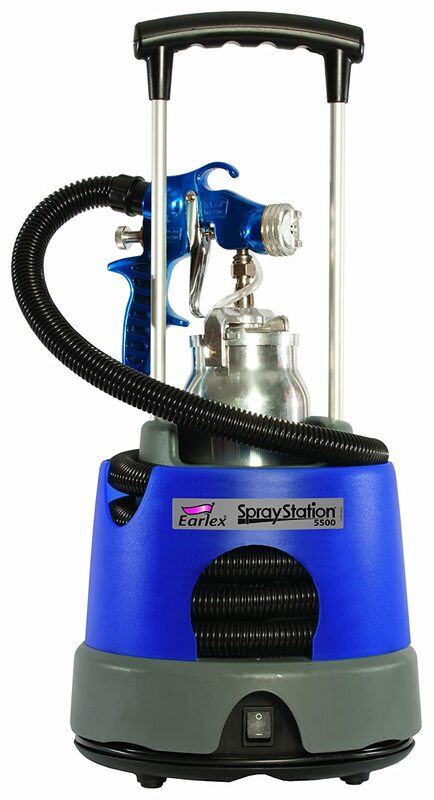 Paint sprayers are always smart decisions as it can be used almost everywhere and have wide range of multifunction. 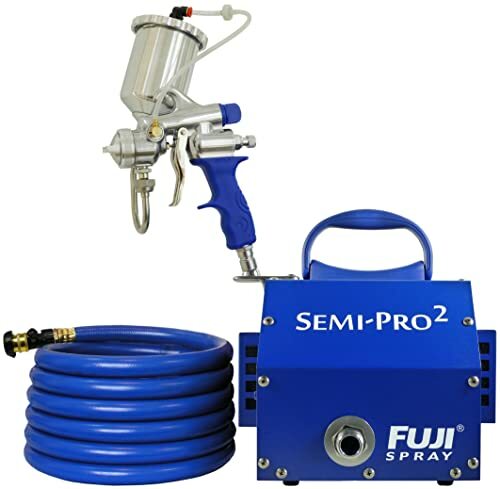 High volume and low pressure based sprayers are best for painting furniture, indoor handicrafts, stairs, window; cabinets etc as there are more pigment and paint density in a short area. Similarly, low volume and high pressure based sprays are good for painting long distances objects and vast areas. It has different painting variations, sizes and styles. 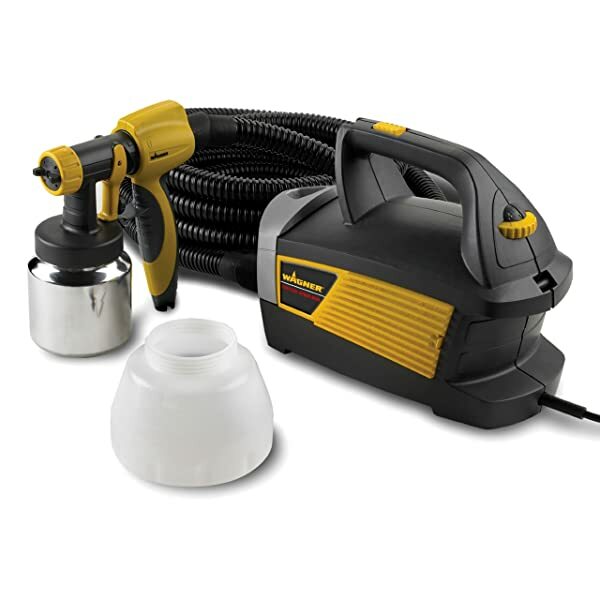 There are two types of sprayers: airless and air based. Both of them have different facilities. In airless paints, paint is pushed to spray and in air based additional air is used to force the paint into spray. So it is easy! Plug in, pour paints, lock up and spray to your objects! Rollers can maintain a constant painting contrast and density. For this rollers are widely used for painting walls and floors. It is mostly chosen for industrial and professional works. But it’s important to choose the appropriate fabric of the roller as there are variations; For example, for rough surfaces long pile, foam for plain surface, semi pile for medium rough surface etc. Paint rollers give extremely thinner layer and totally smoother after drying. Paints using rollers are seen to be much more absorbed than brush or sprayer. There are also thrill rollers of small length which can be used for short width painting and finishing touch up. spray paint or use roller on house ceilings?